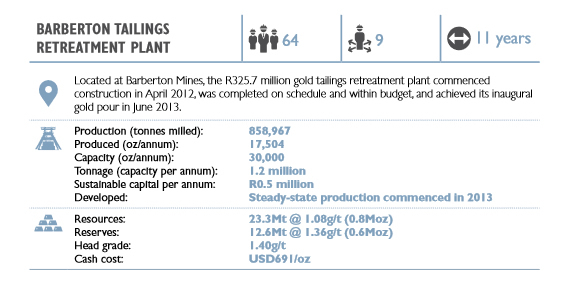 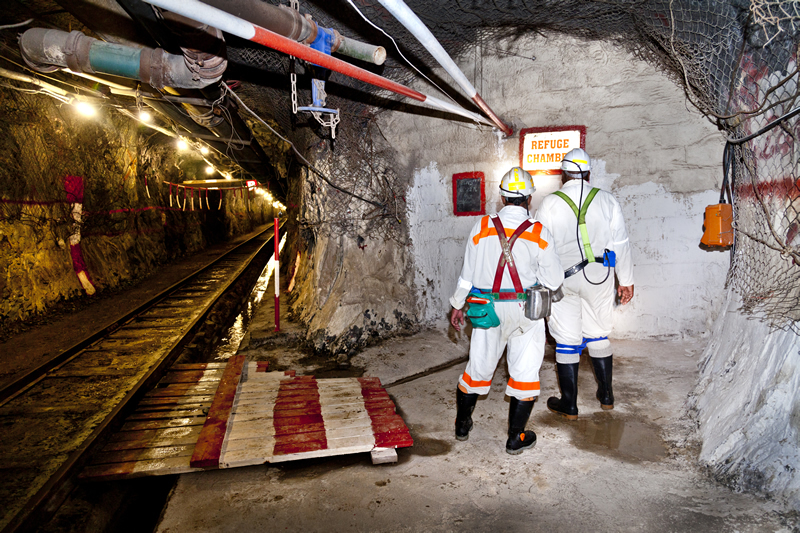 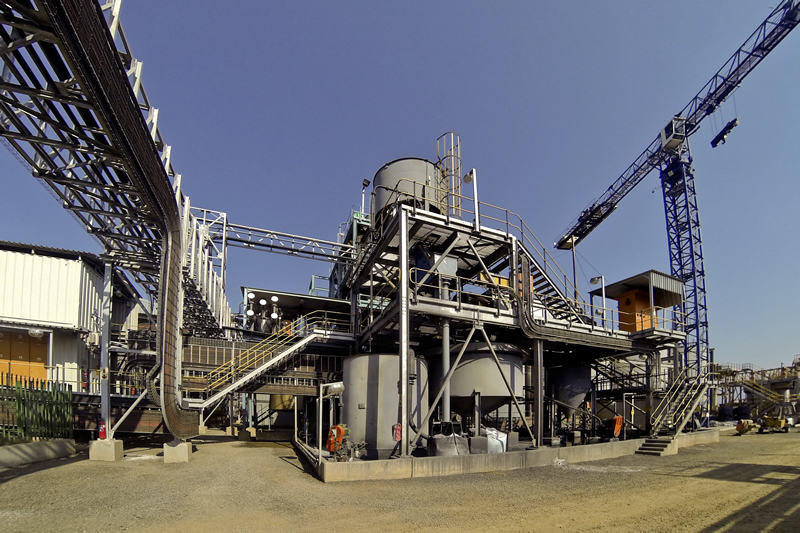 The Barberton Tailings Retreatment Plant at the Fairview Mine is the result of successful metallurgical test work carried out on the Bramber tailings dam. 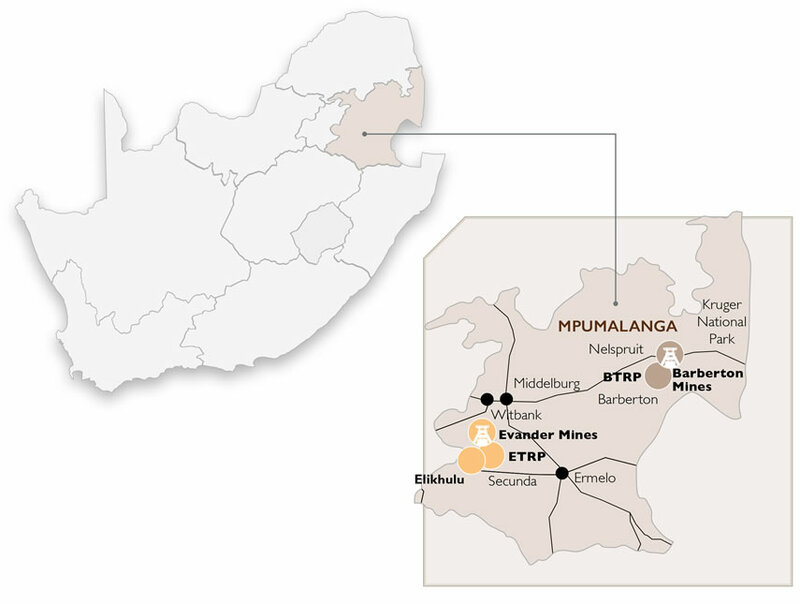 Located adjacent to the Bramber tailings storage (see map) the project was completed in June 2013, with first production in July 2013. 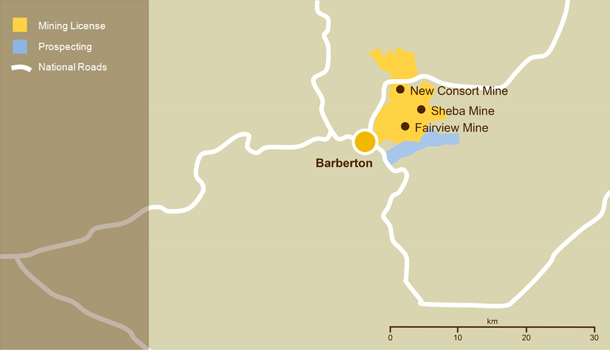 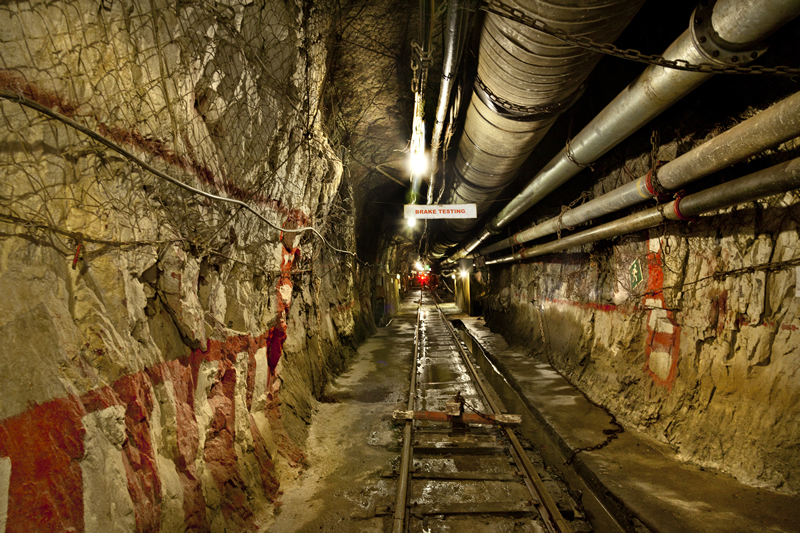 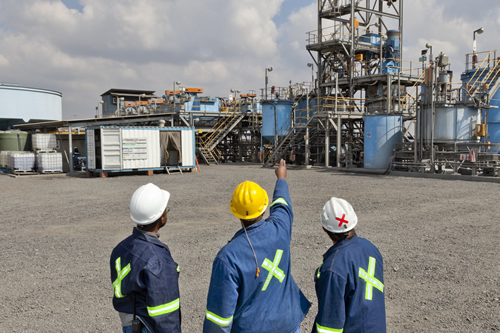 With an all-in sustaining cost structure of below US$1,000/oz, this falls well within Pan African Resources strategy of developing low cost, high margin prospects with production at approximately 21,000oz per annum with a life of mine of 14 years, increasing the production at Barberton to 100,000oz per year.